This week’s lesson offers an analysis of the second part of Katie’s latest text. As usual, we’ll be covering a range of expressions and grammar points. 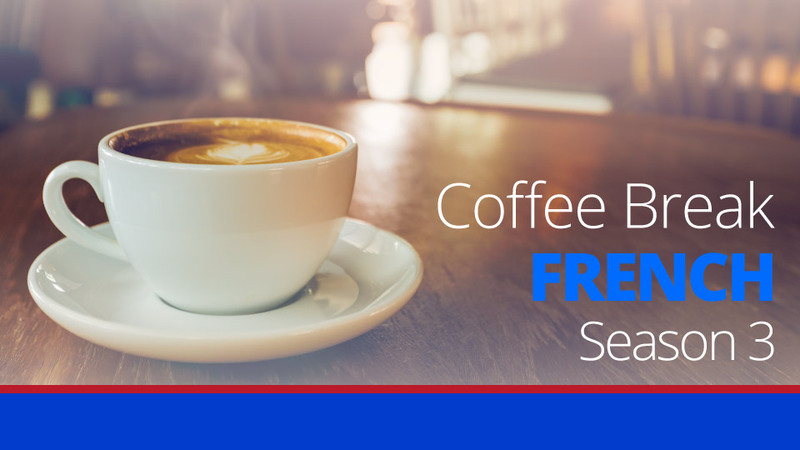 The free version of this lesson includes the recording of Katie’s text along with explanations of the language she uses to help you understand the text. 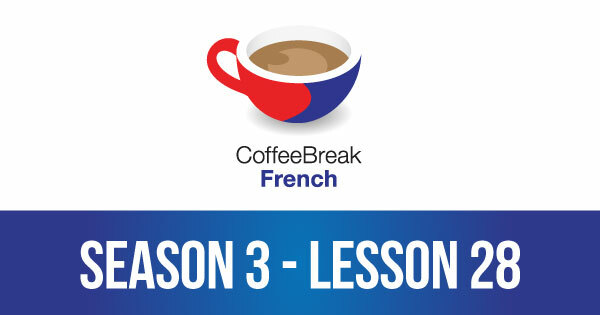 Please note that lesson 28 of Season 3 was originally known as lesson 328 of Coffee Break French. We have renumbered the lessons of each season as lessons 1-40 to make things more simple for our listeners.